Station Lane was originally called Pinchem Lane, its name having been changed to Station Lane after the Crosshill & Codnor Railway station was opened in 1890. 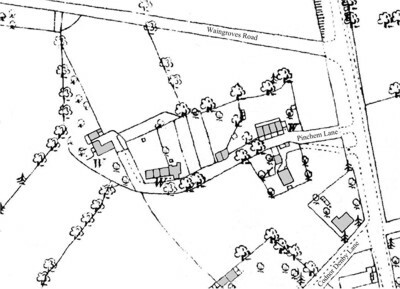 Fig.1 This map shows Pinchem Lane as it was in 1881 before the railway line and station were built. When the Railway came nine years later, it ran between Waingroves Road and the bottom of the Pinchem Lane gardens. In Fred Thorpe's book "The Heritage of Codnor & Loscoe" he mentions that a wooden hut was erected on Station Lane by the St James Church Bible Class and was known as the "Station Lane Institute". It was later used by the Church Lads Brigade. The hut was dismantled in 1933 and re-erected on the recreation ground on Loscoe Denby Lane, were it was used as a Mission until it was finally demolished in 1985 after two fires. 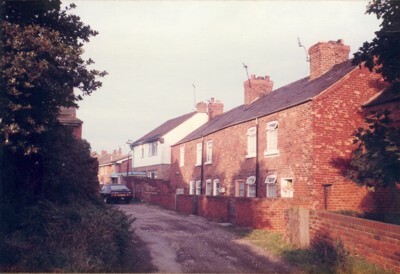 Fig.2 The row of four cottages at the start of Station Lane were built around 1860 on land previously owned by Mr Kirkland. Their rear gardens backed on to the Midland Railway Line, the station being built just the other side of the main road. 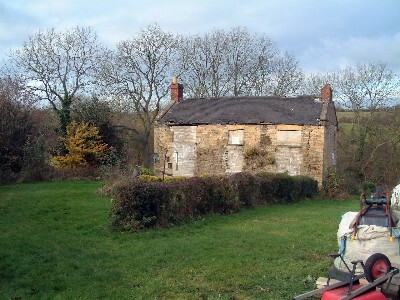 Fig.3 At the end of Station lane is the old stone cottage, rumoured to be built of stone taken from Codnor castle. It was certainly built before 1792 as it appears on William Shipton’s map. You can see from the picture that it is in a derelict state, having been damaged through mining subsidence. Joseph Millot Severn wrote the following few lines about Pinchem Lane in his book “My Village”. Above Waingrove Road is Pinchem Lane. Near the end lived a very nice, fairly well-to-do family,. Working people, the Searsons, who greatly animated the life and character of the locality, which was further enhanced when the Watsons, with a fairly large grown-up family, came to live in the house above the road, the entrance to which was conspicuous by having tall, evenly trimmed holly trees on each side of the gateway. Mrs. Middleton lived here after the death of her husband. At the beginning of the lane were a few small cottages, usually occupied by rather poor people. Loscoe and Waingroves pits were veritable death traps years ago, and accidents occurred often. One of my Crosshill schoolmates who lived in one of the small houses this end of Pinchem Lane was killed at Waingroves Pit, and I remember we boys were sadly impressed on seeing his coffin brought out and placed on a table in the garden while the relatives of those attending the funeral sang and prayed.